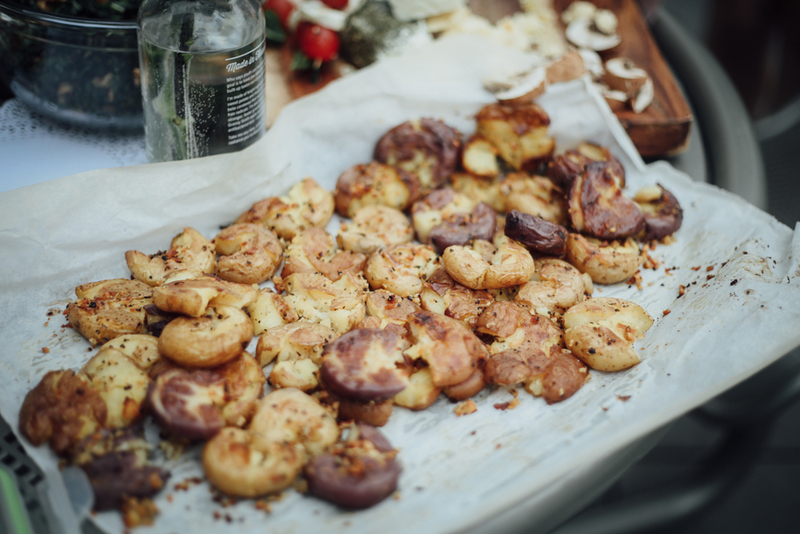 So Christmas is about a week away and you have no idea what to get your foodie friends? Don’t worry, I got you covered. Everyone is a foodie so technically this ‘gift guide for all the foodies’ is actually a gift guide for every person in your life. 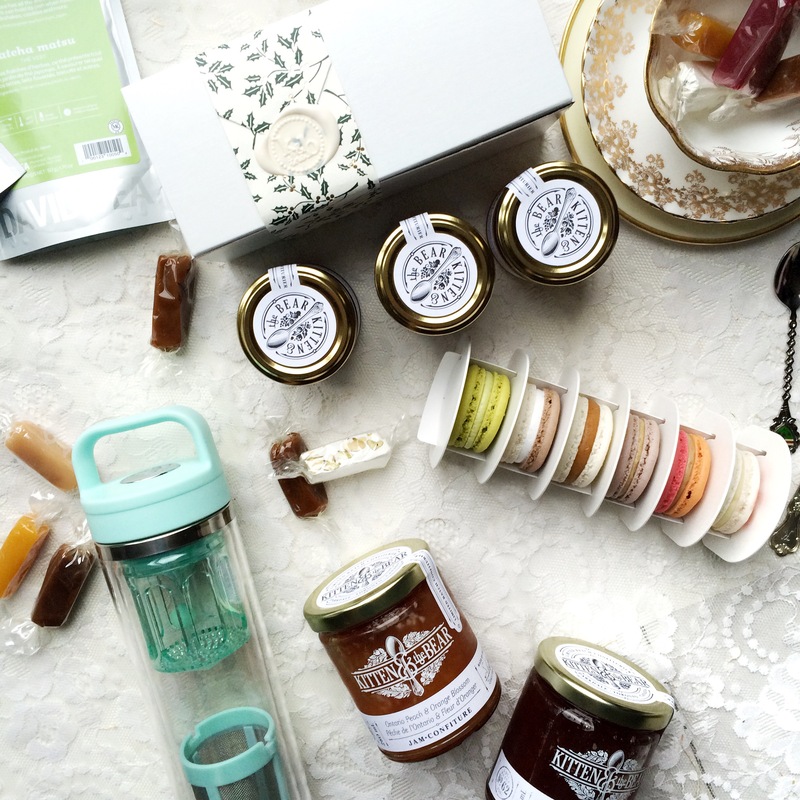 Not only is one or all of these gifts suitable for everyone you know, most are gifts under $15 so yay! 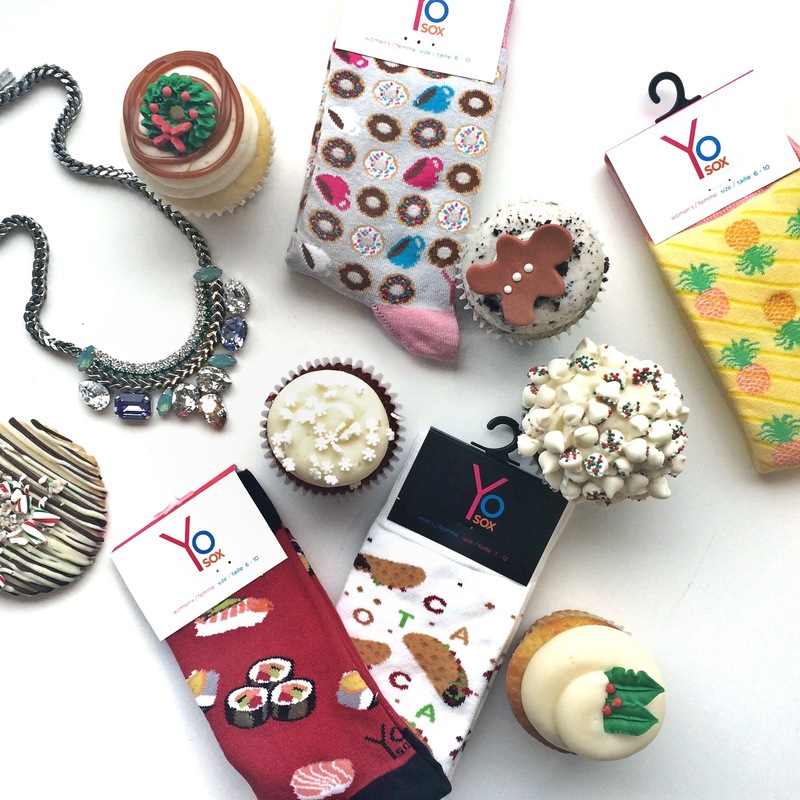 How fun are these food themed socks from Yo Sox? Pineapples, sushi, donuts and coffee?! Yes please. It’s winter so I’m sure whoever your gifting is going to appreciate some cute socks to keep their toes warm. I know socks kind of seems like a lame gift but hey, they’re so fun! They should be grateful that you’re so considerate to think about their little piggies. And if anything, you can just keep them for yourself! If you’re really not sure about food themed socks, how about some actual food? I don’t think I’ve ever met a foodie that’s turned down cute festive cupcakes. The best part? Short and Sweet Bakeshop delivers! 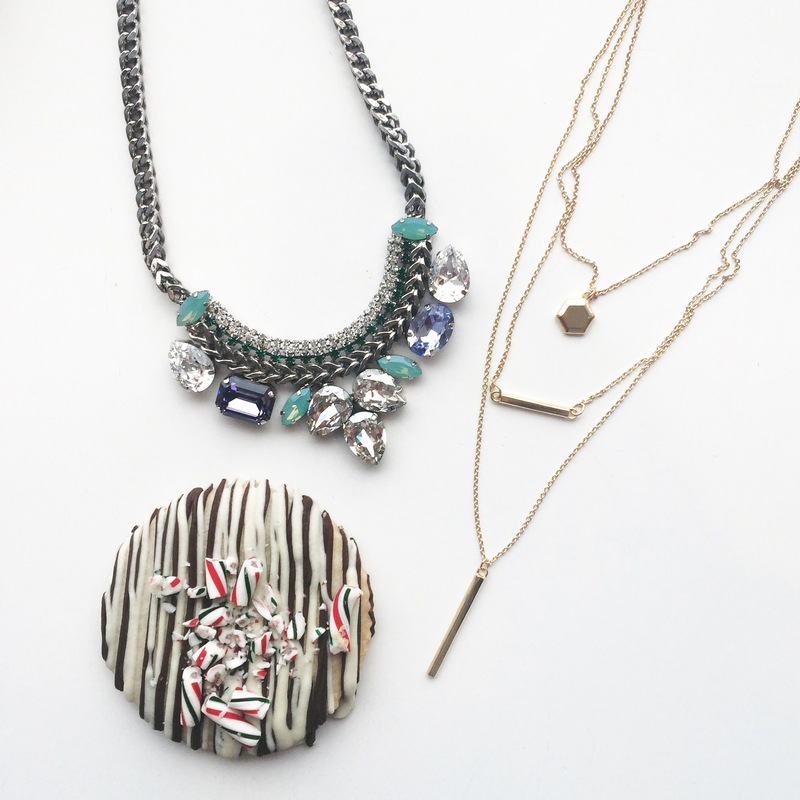 For all the girls in your life, how about some necklaces. Whether she’s a statement piece wearer, or prefers a more dainty style, there are tons of jewelry places around the city that cater to every type of girl. These, I confess are not under $15 but I’m sure you could find some decent ones for around that price range. Okay okay, let’s actually move on to things that are really under $15 and all your foodie friends would love! I have been super obsessed with Kitten and the Bear as of late and their jams are to die for. Plus, their packaging is super duper cute so you could choose not to wrap them if you’re lazy. 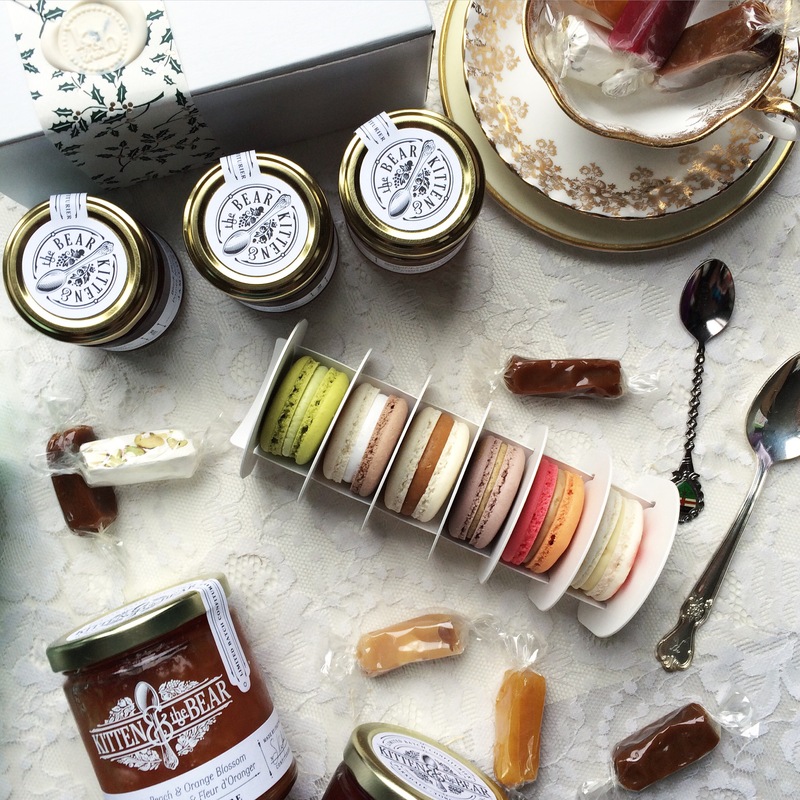 Macarons from Butter Avenue is another option for those wishing to give food this holiday season. They have pretty holiday packaging at the moment and their winter flavours are so good! They also have a Frosty cake that is so adorable and yummy, perfect for bringing to family/holiday parties. 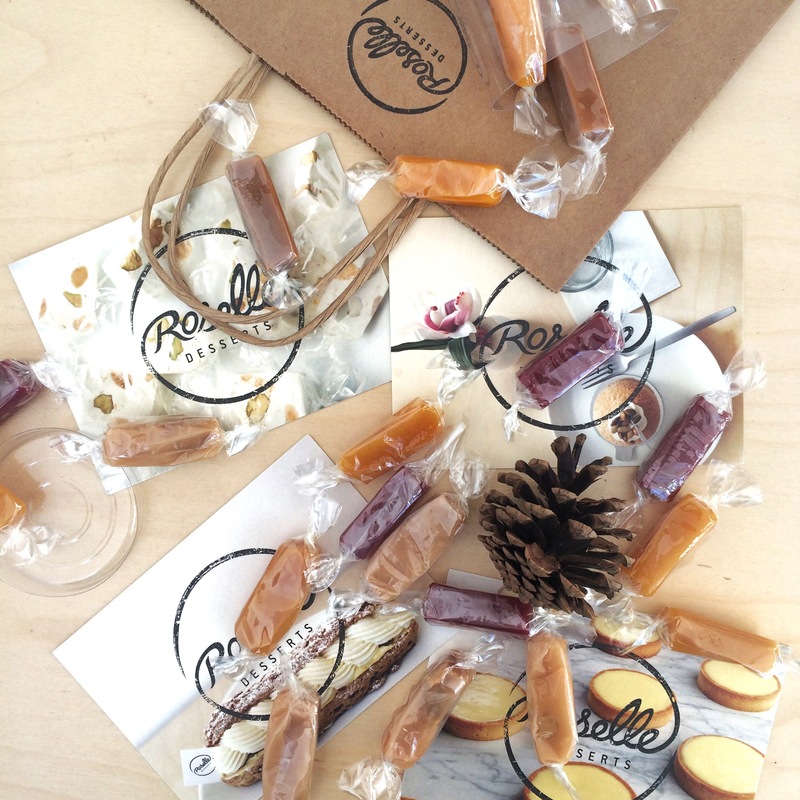 Next up, we have caramels and nougats from Roselle. The caramels come in a variety of infused flavours like raspberry, mango, salted, and my personal favourite, coconut macadamia. I seriously love these so much I ended up buying some just for myself when I meant to just buy them as a gift for friends. Another gift idea for all your foodie friends are cute props! 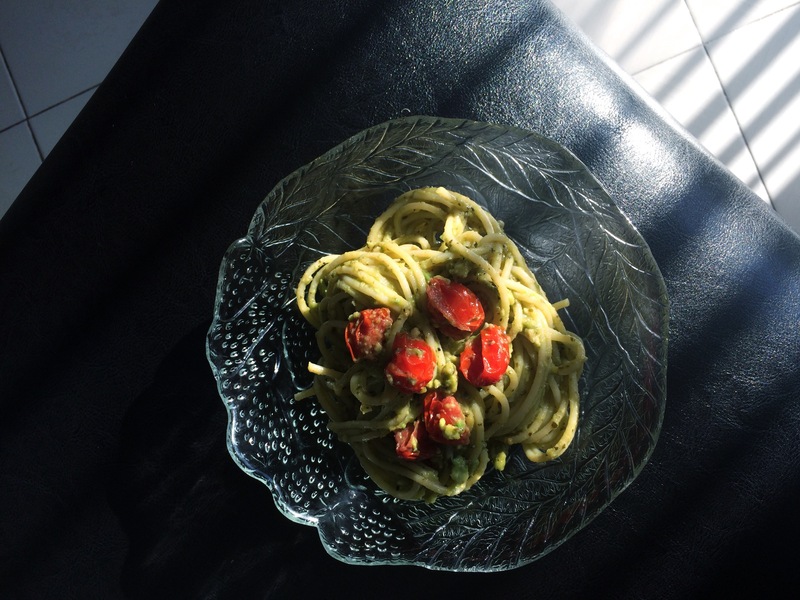 (For all their instagramming needs obvi). Tea sets and vintage silver spoons are what I would love to receive this holiday season. 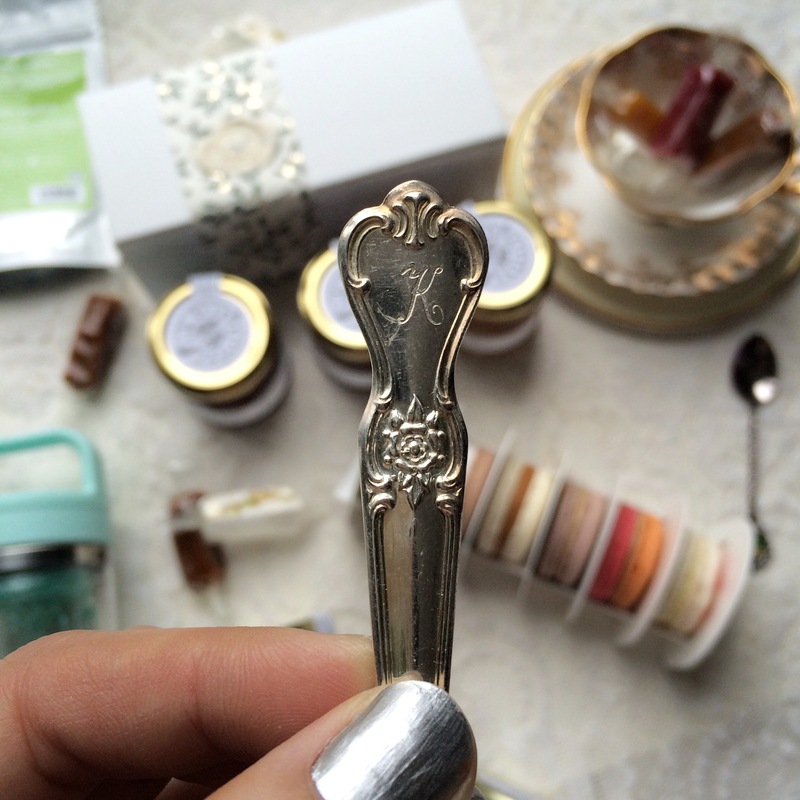 Kitten and the Bear has a few vintage silver spoons like this one that I snagged. Let’s pretend my name starts with “K” (shh). You can find a lot of things at your local thrift shop if you look hard enough. I actually got my set for $5 a while back! Crazy right? What are you waiting for? Getting shopping! 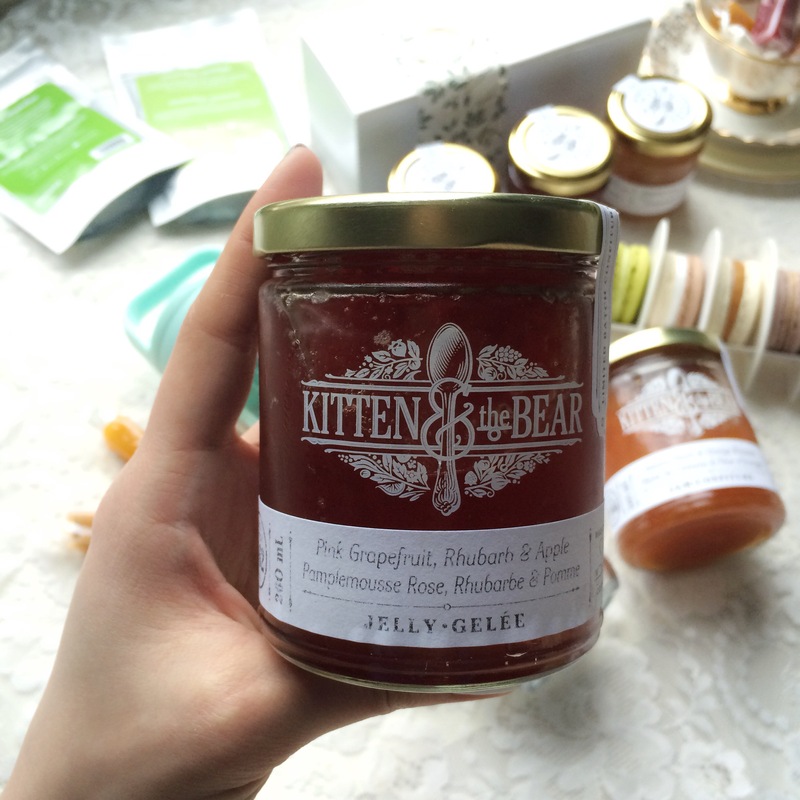 And don’t forget to let me know what other great gift ideas you have for all your foodie friends.